So you’ve just put together a monster rig, with lots of hot-running components. Your case supports 5+ fans in all the right spots, but your motherboard can’t handle that many. How do you solve this conundrum? Well, you could get a bunch of MOLEX->3pin adaptors and daisy chain them together, but that means either buying fans with built-in speed switches (expensive) or letting the fans run full-blast all the time (loud). 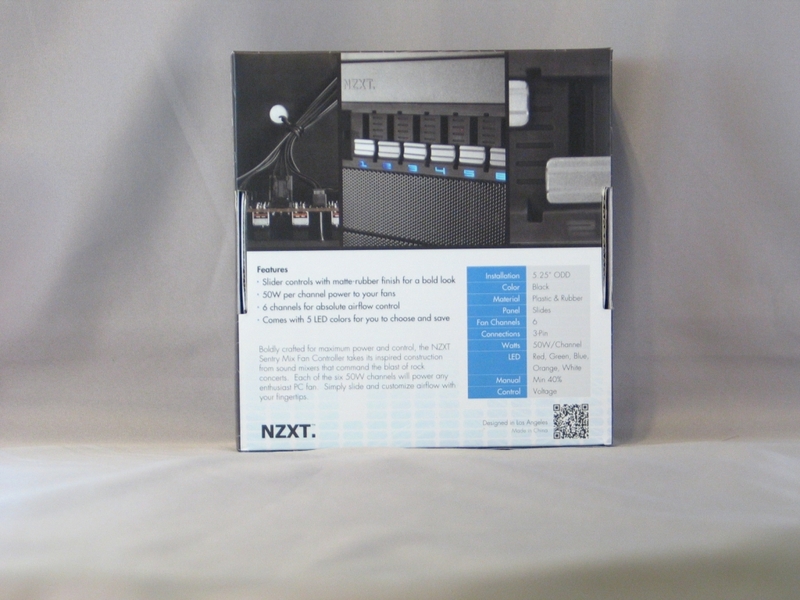 If that doesn’t appeal to you, or you simply want more fine-grained control over the fans in your case, a fan controller is a simple, cheap way to get things under control. 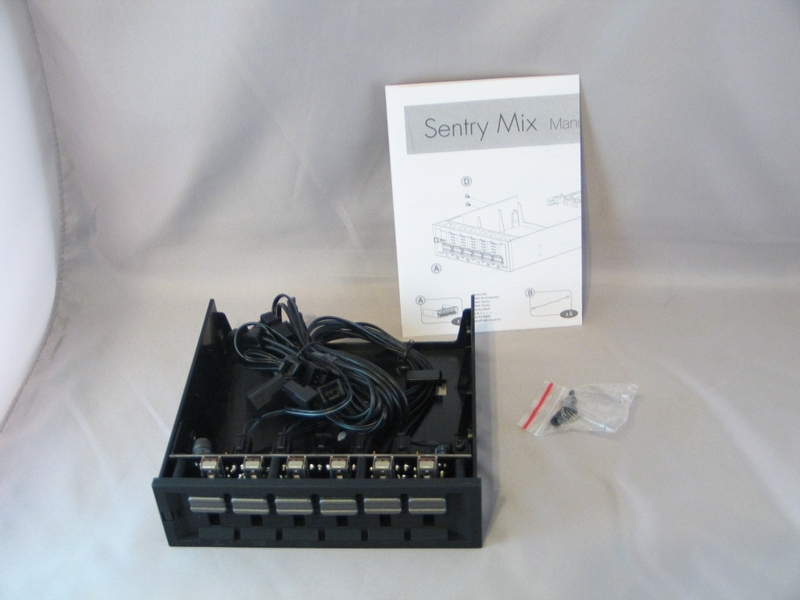 NZXT, long known for their enthusiast cases, has sent us another in their latest lineup of fan controllers, the Sentry Mix. We’ll see if this one does the trick. 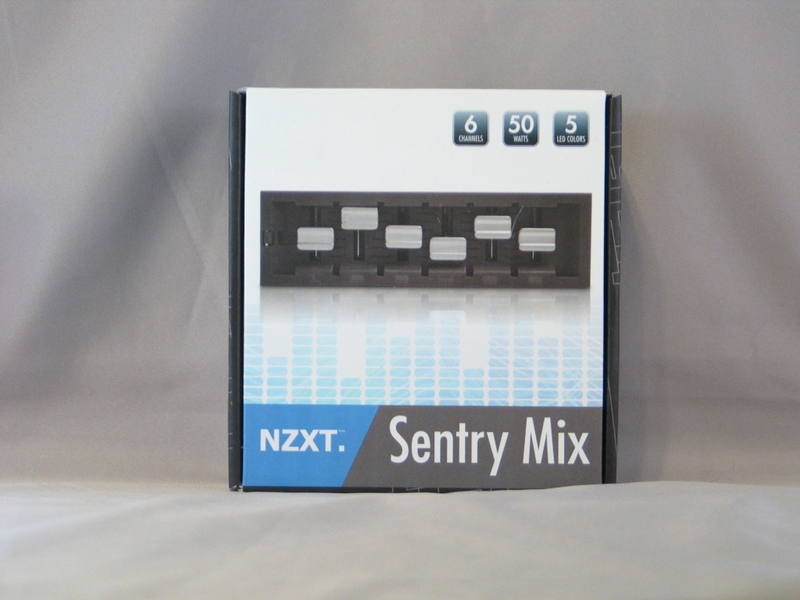 NZXT has had a tradition of clean, no-nonsense packaging designs, and this continues with the Sentry Mix. “6 channels, 50 watts, 5 LED colors” in the upper right is about the only text aside from the product name itself–and tells you 75% of everything you need to know about the controller. 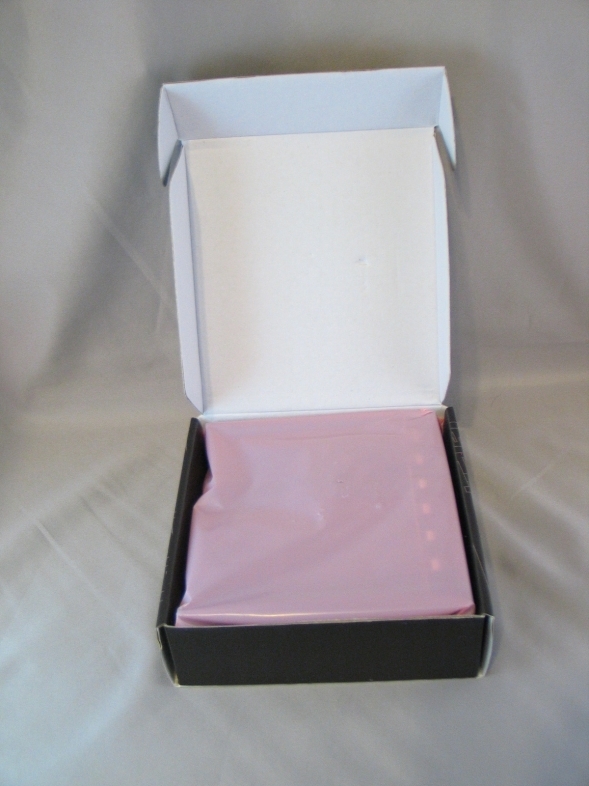 The back of the box continues the minimalist trend, with a few detail shots placed over a basic feature list. …the controller itself, along with a set of mounting screws and an instruction pamphlet/poster. All of the cables for fan hookup, as well as the MOLEX 4-pin power plugs, are wired into the controller board, and given minor strain relief with a retention clip in the otherwise empty mounting box behind the faceplate.